Just one day after our wonderful weekend snowstorm, it looks as if never happened. 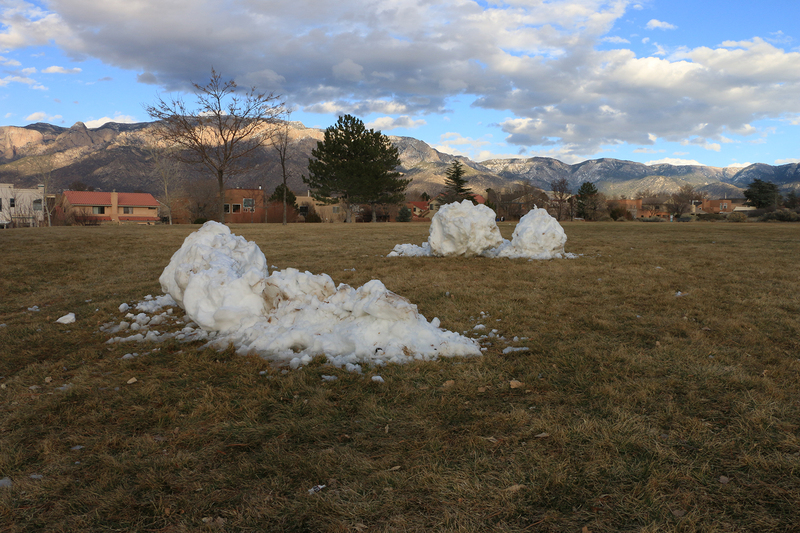 The only evidence of the short-lived snow is two melting forts, built by my children to shield themselves from an onslaught of snowballs. Sorry, however we have plenty, maybe Tons.